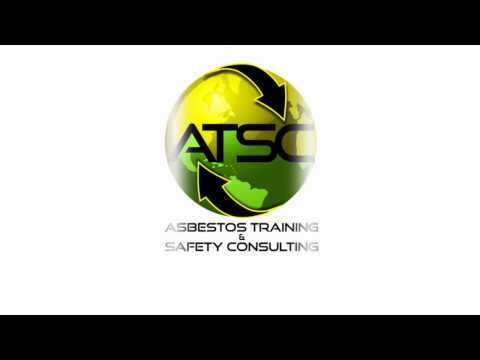 Welcome to Asbestos Training and Safety Consultants, LLC - whether you are currently in a field related to the removal of potentially hazardous materials i.e. asbestos, lead or mold, or looking to advance a career in these fields, we have the knowledge and experience to assist you in your career move. At ATSC you will find the most advanced technology along with instructors who have years of hands-on experience that will give you the knowledge you need to identify and safely remove potentially hazardous materials. Our entire curriculum is focused on preparing you for a safe and healthy work environment and updating you on the most current OSHA and EPA guidelines. Whether you are looking for a refresher course or advancing your career, ATSC will meet your needs with the highest quality training at affordable prices. Visit our training course calander to find a course that works for you.